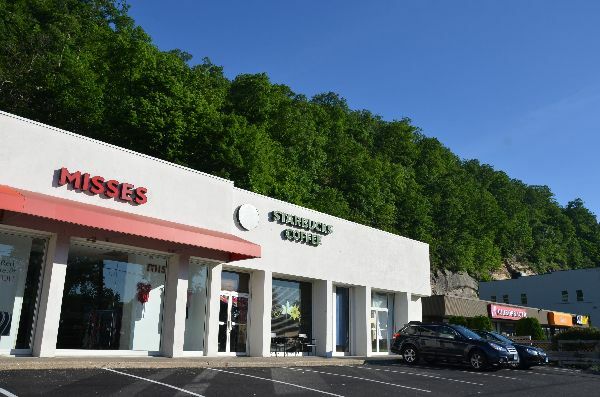 I was pleased to finally be able to visit this store--the first time I tried it was closed for remodeling after a rock slide. 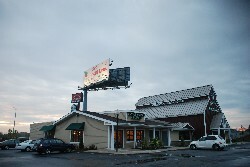 I don't know what it looked like before, but it couldn't have been prettier than this. 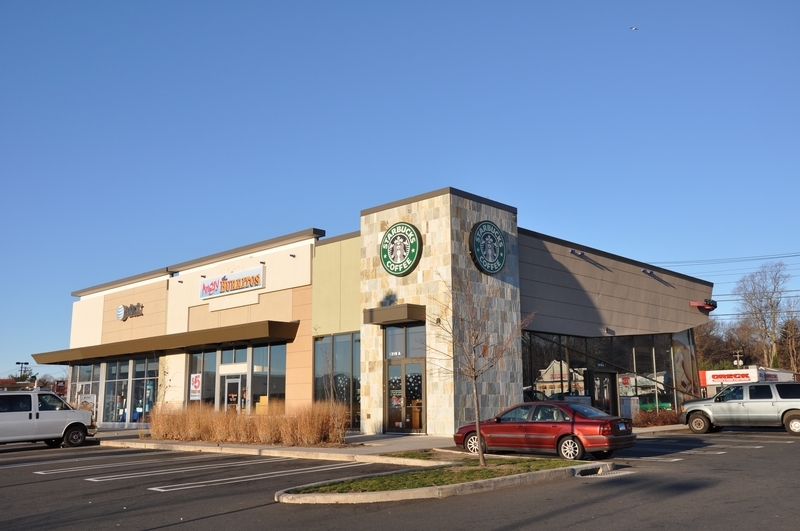 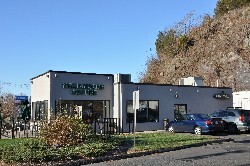 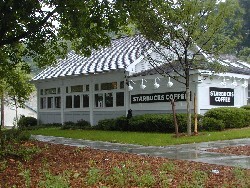 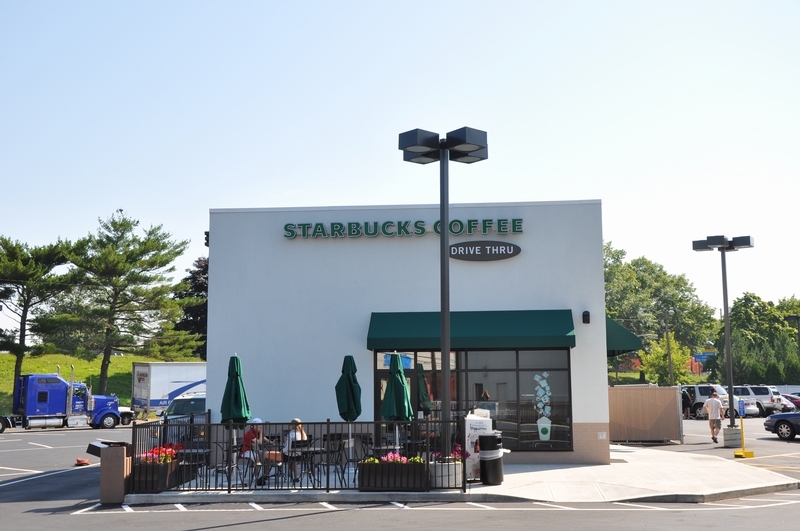 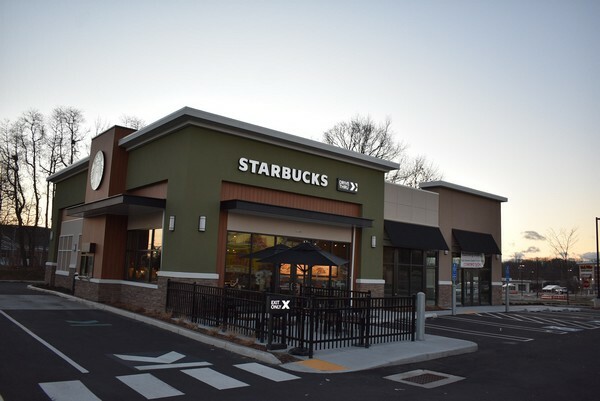 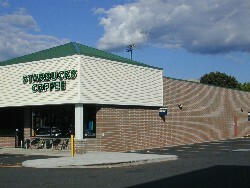 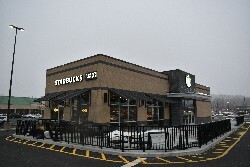 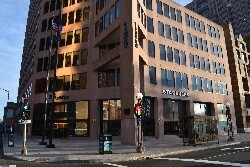 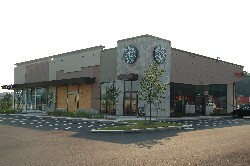 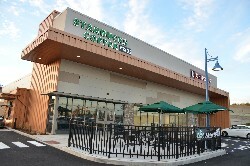 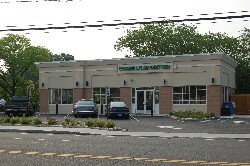 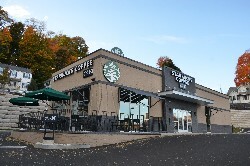 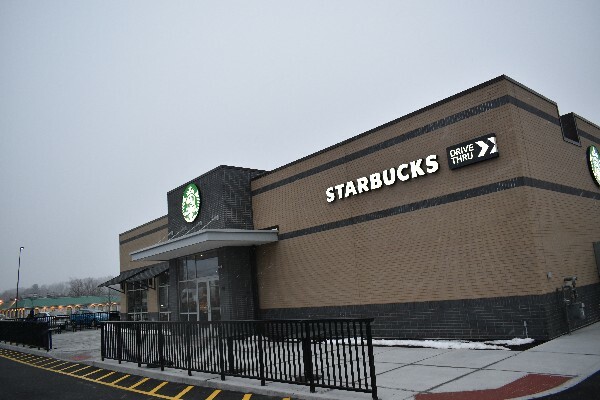 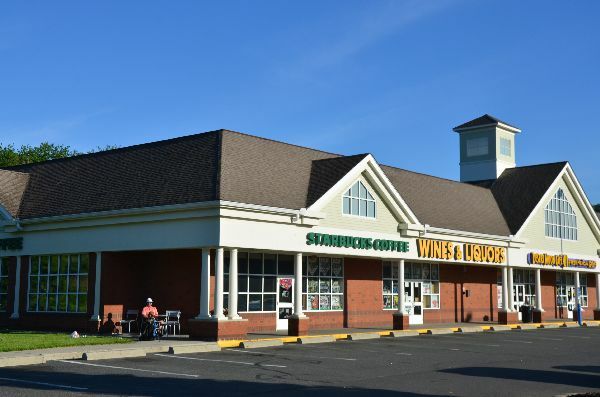 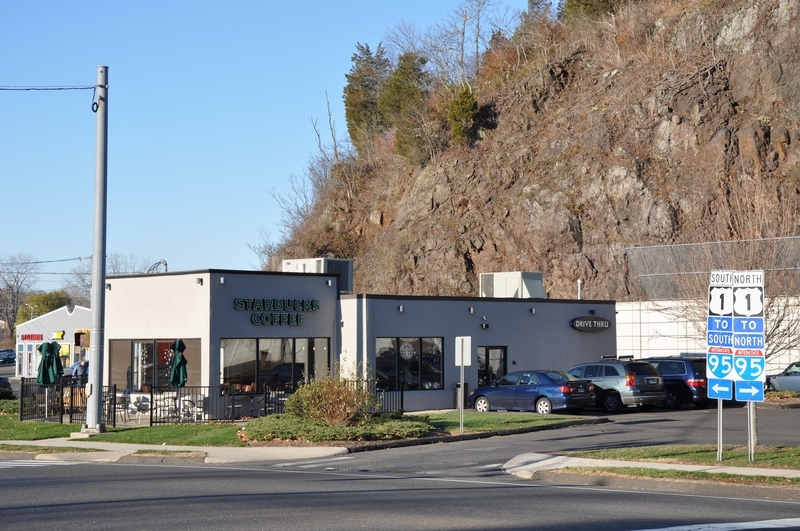 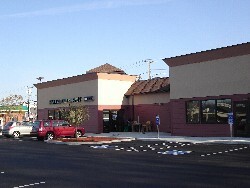 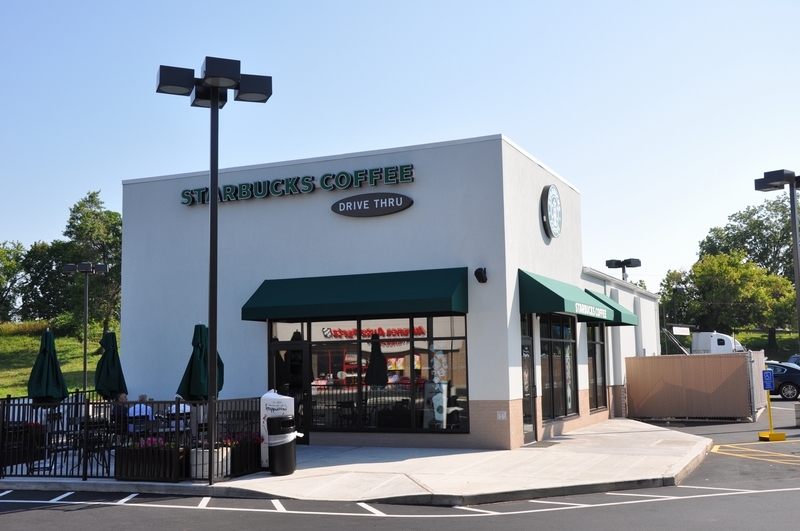 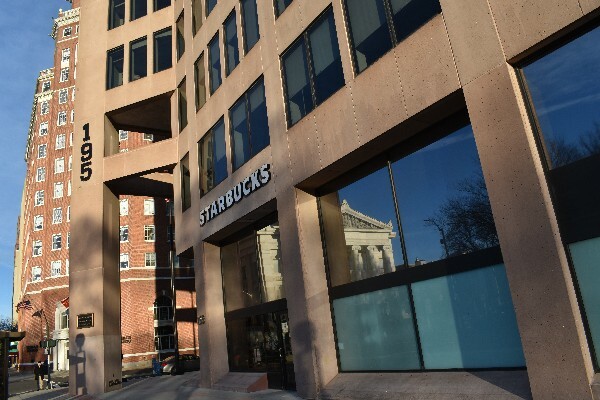 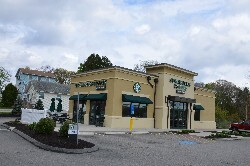 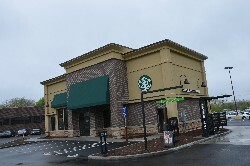 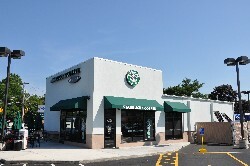 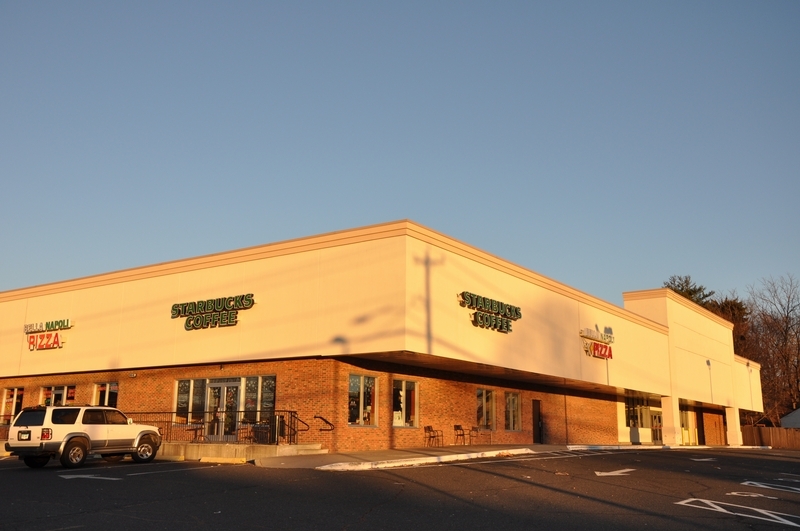 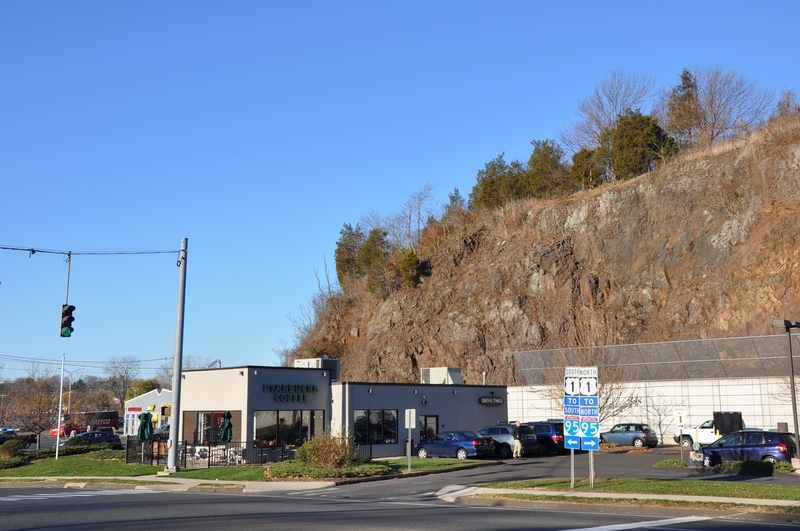 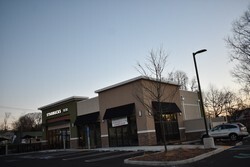 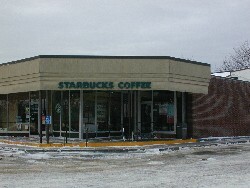 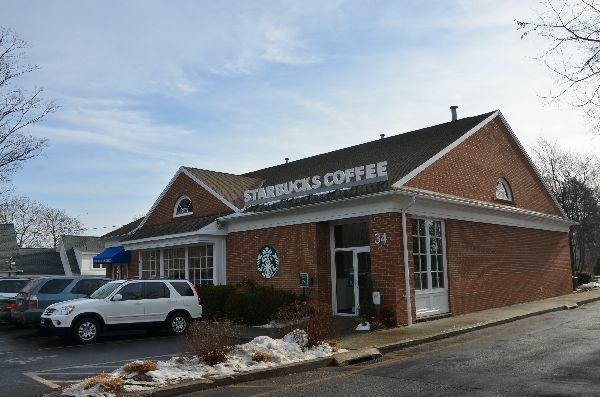 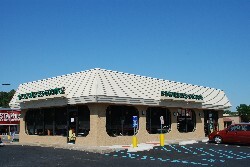 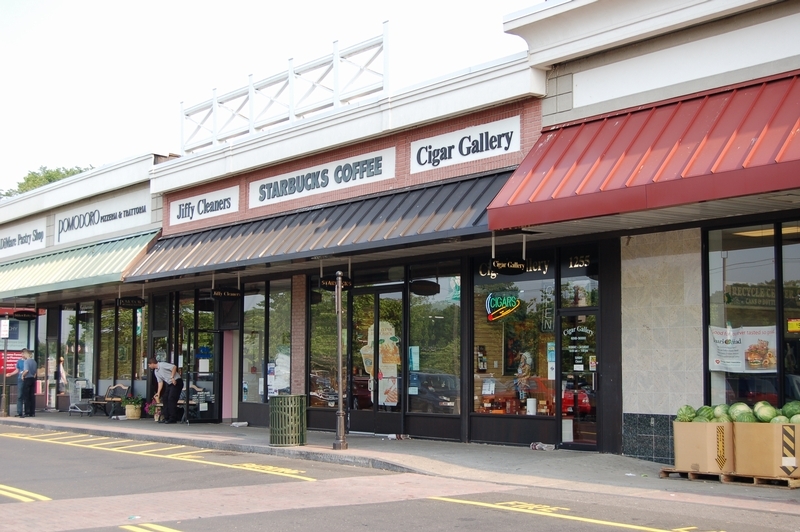 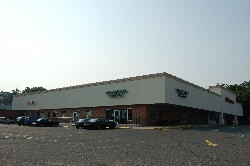 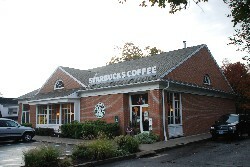 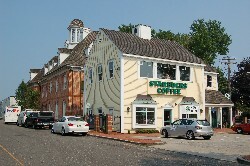 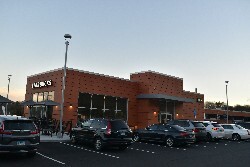 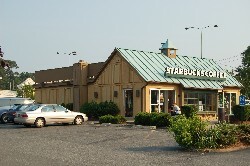 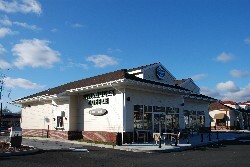 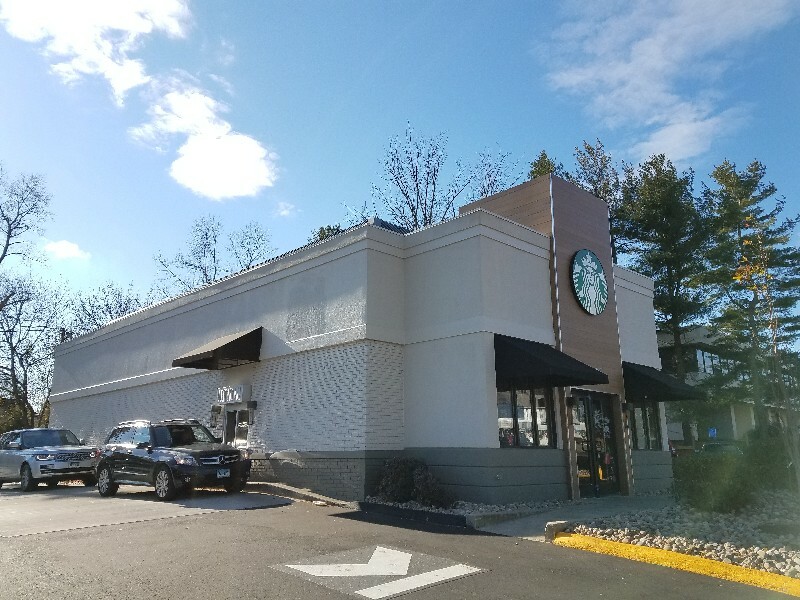 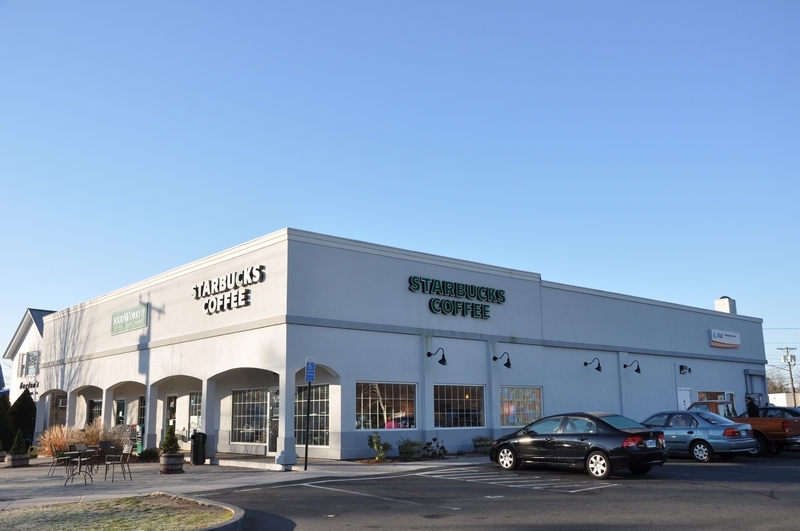 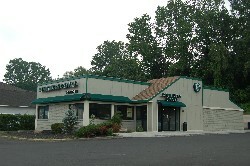 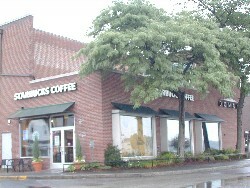 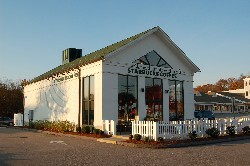 The first Starbuckss in Bridgeport, Connecticut's largest city! 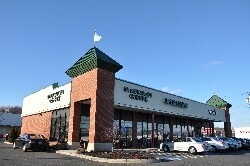 On a recent visit to this store I was pleasantly surprised to discover it was now open 24 hours! 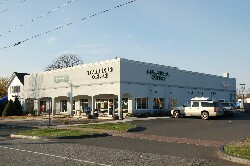 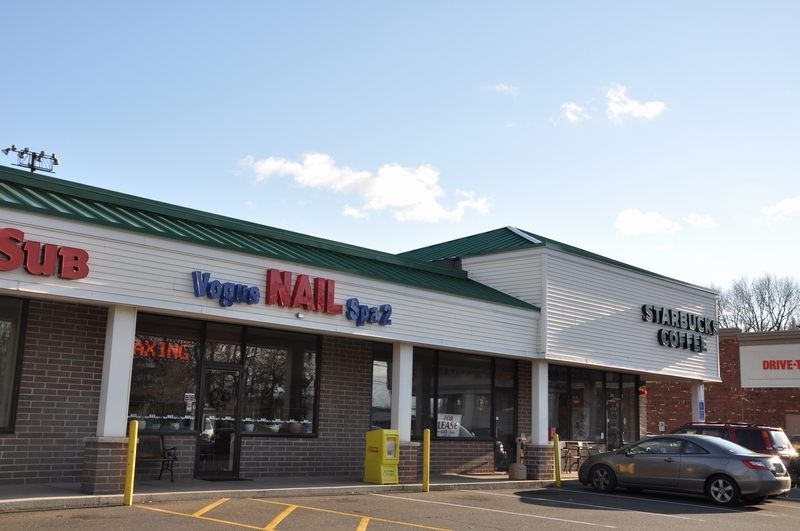 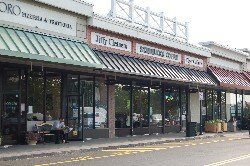 According to a reader, this former video store is fairly noisy. 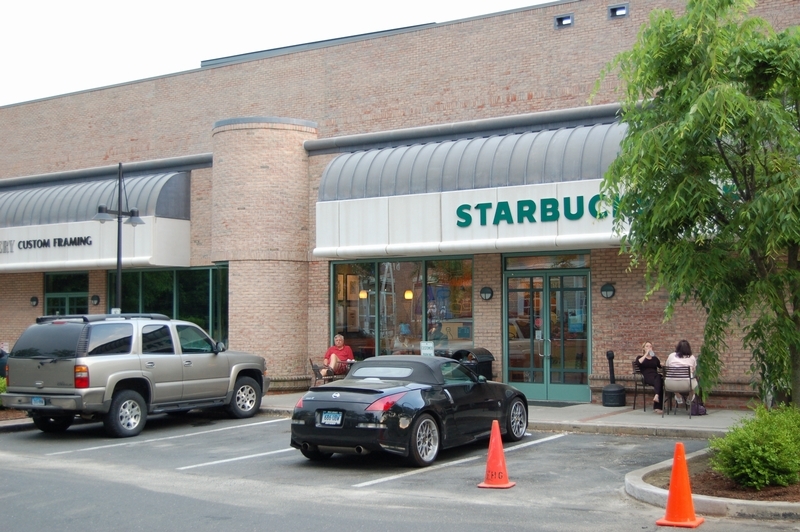 Also, watch the high curb on the driveway into the place. 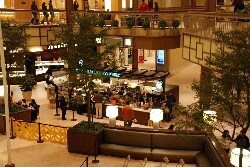 The local artwork displayed at this location included some of the most interesting, and expensive, pieces I'd seen yet. 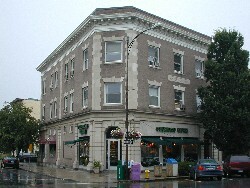 Photographs of celebrities like Debbie Harry, David Bowie, William S. Burrows, and Jean-Michael Basquiat were priced in the hundreds of dollars. 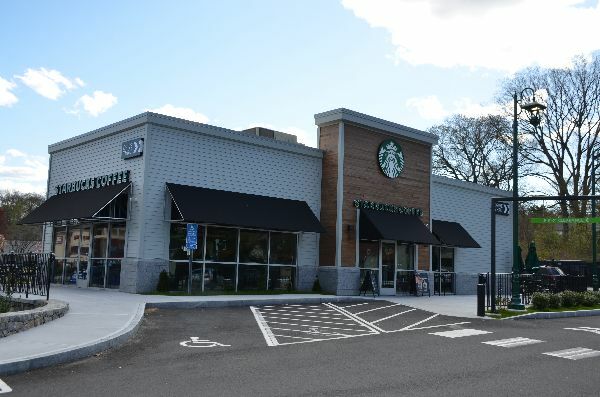 Nothing really interesting to report about this store, but a chat with a barista revealed that the Greenwich Ave. store is the only one in the area which gets enough request for drinks in short cups to keep them in stock. 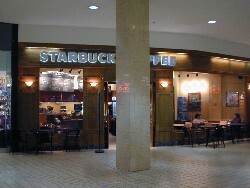 They are not on the menu, so some of you may not be familiar with these cups, 8 ounces in size. 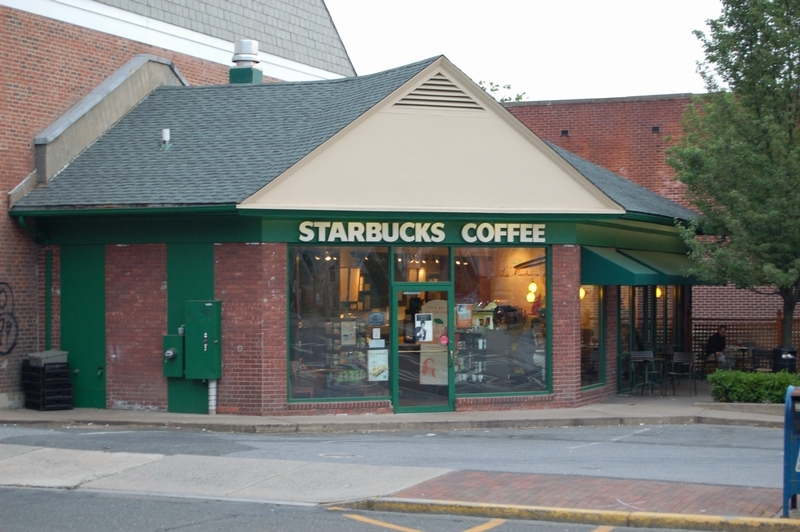 Despite being from Texas, this shortest size is my favorite, and so I am filled with dread every time I have to visit a store in Connecticut, or parts of the midwest (like Indiana). 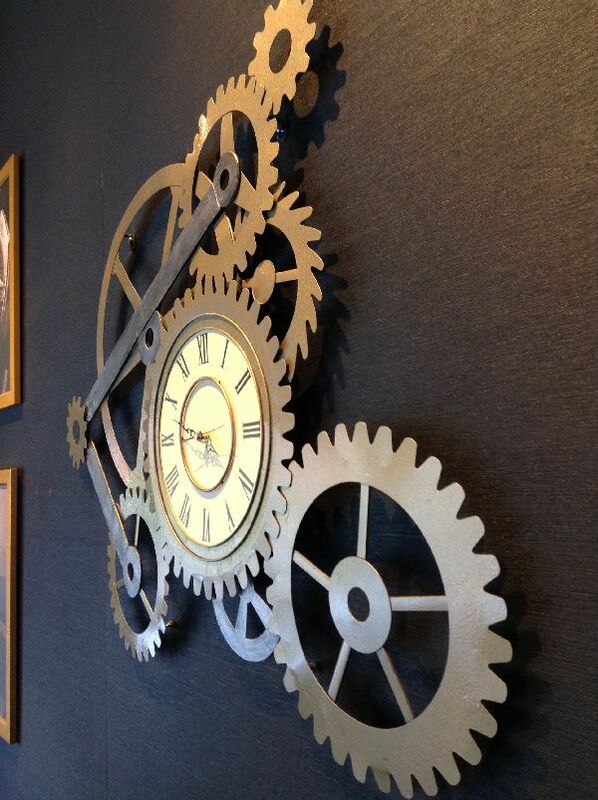 The coolest thing about this store, at least upon first inspection, is the clock. 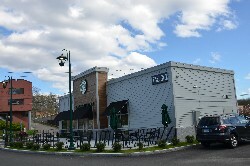 It's totally modern, with a metal frame and white numbers on black dots on a light blue background. 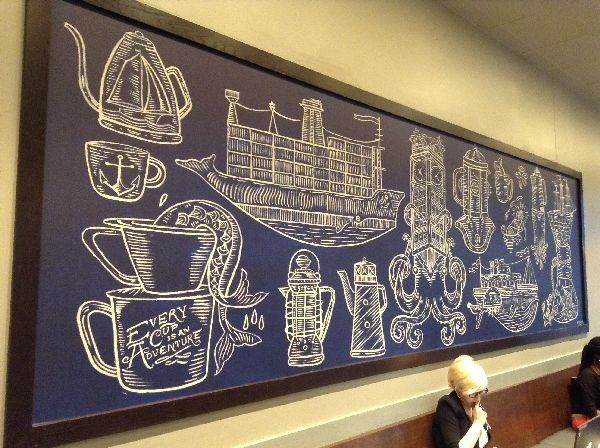 Most clocks in Starbucks, if present at all, are non-descript, but definitely not this one. 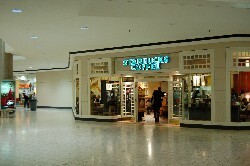 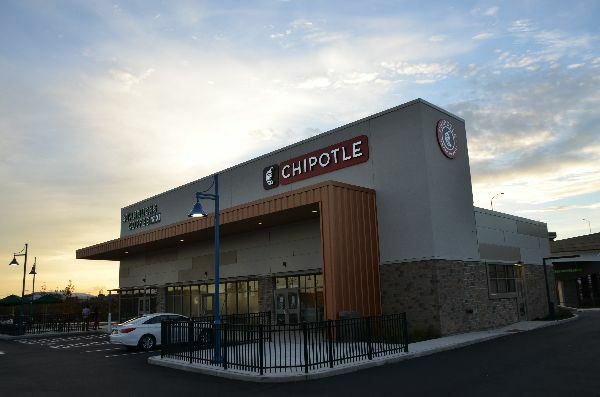 This was the first new store to open in the U.S. after the post-implosion hiatus. 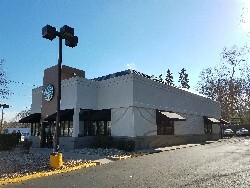 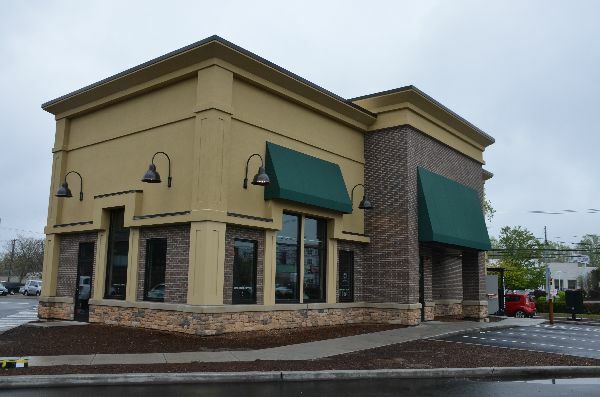 There was a five-month gap after the last new store, and that hasn't happened since I started my project in '97. 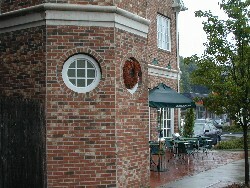 The stained glass composing just the upper portion of the windows is a great touch! 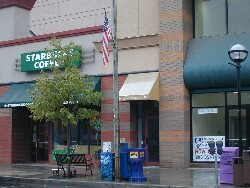 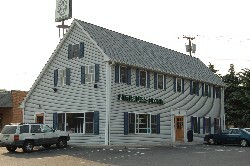 So few stores in the United States have an upstairs, so it's a shame that customers are not allowed on the second floor of this location. 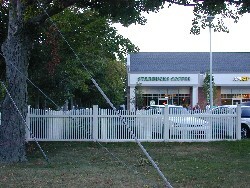 But it is unavoidable. 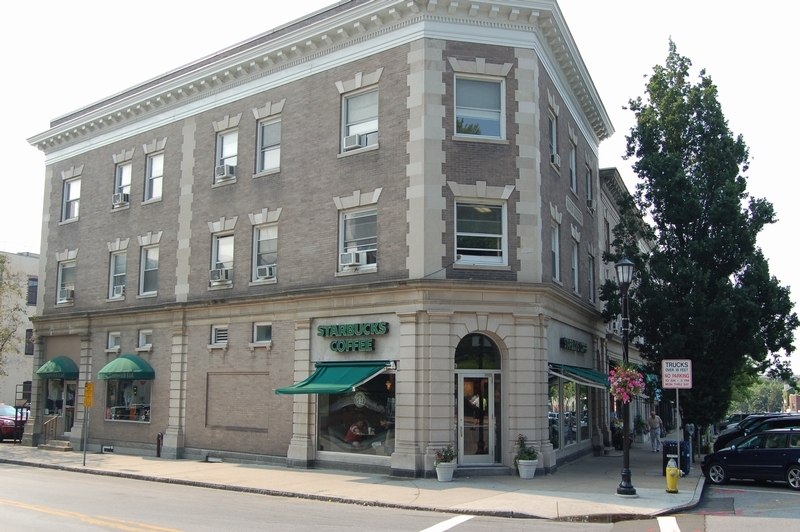 According to a visitor to my site, the length of the staircase exceeds the fire code, and the upstairs is only suitable for elves. 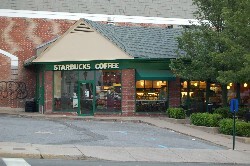 Starbucks conducted a market study and determined that Westport does not have a large enough population of elves to warrant obtaining the proper permits. 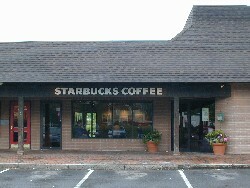 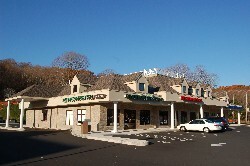 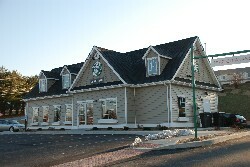 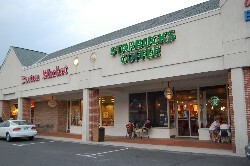 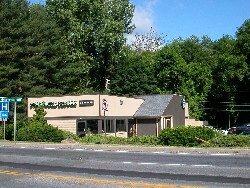 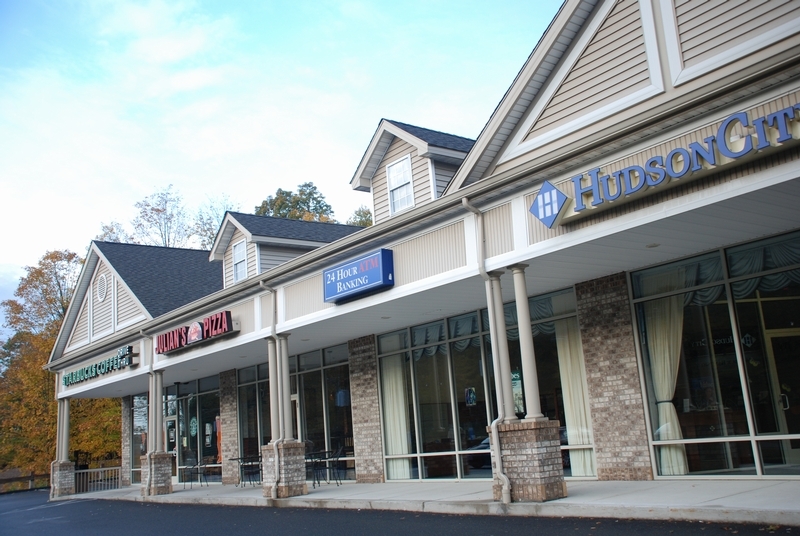 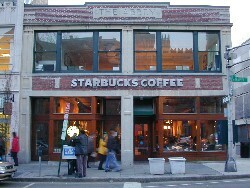 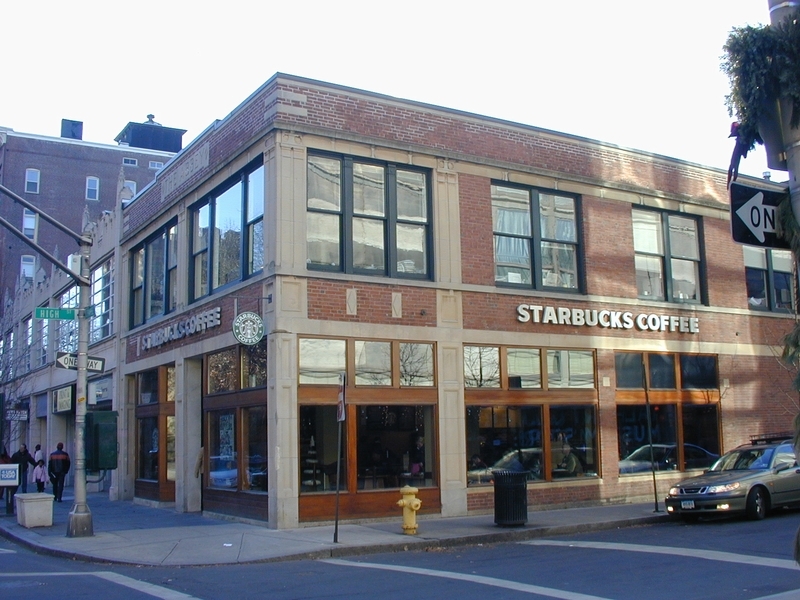 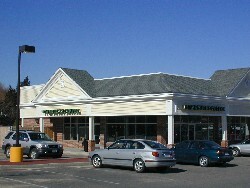 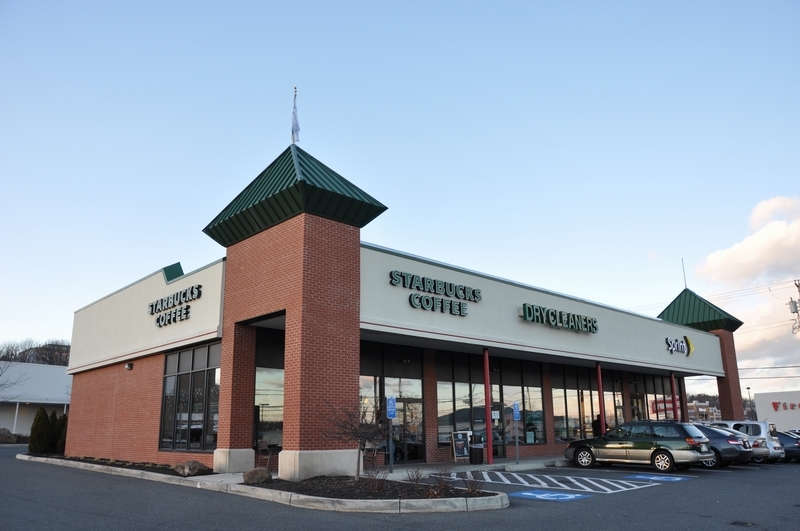 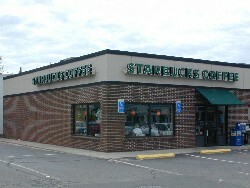 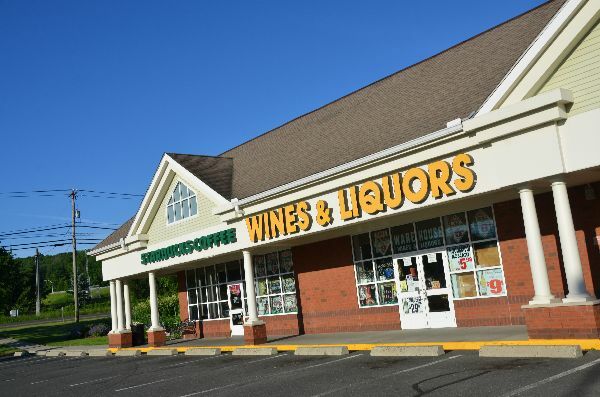 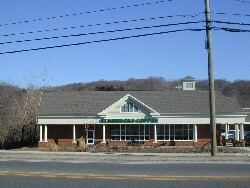 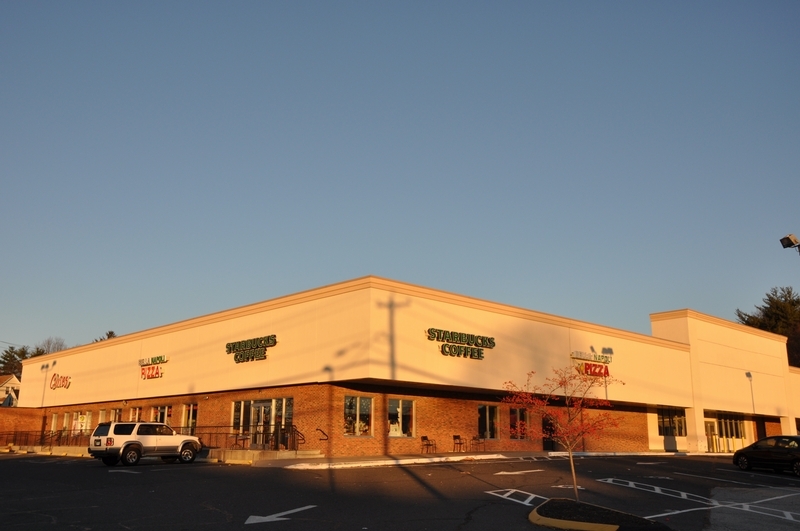 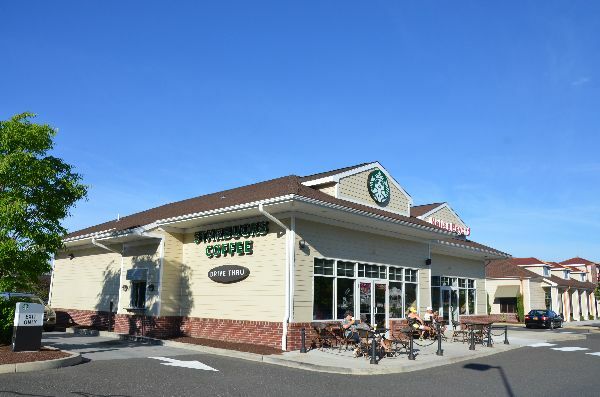 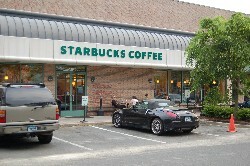 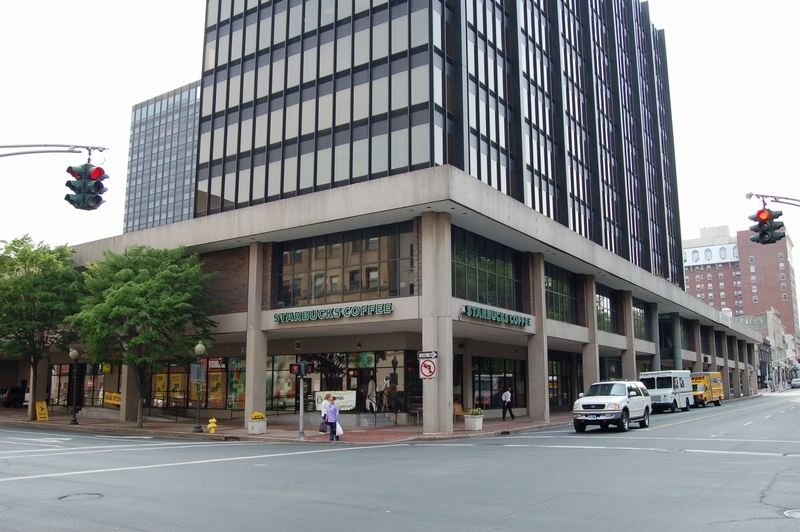 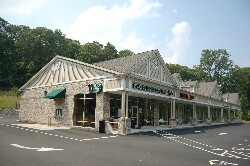 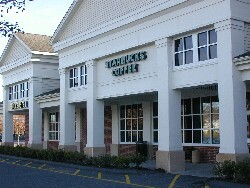 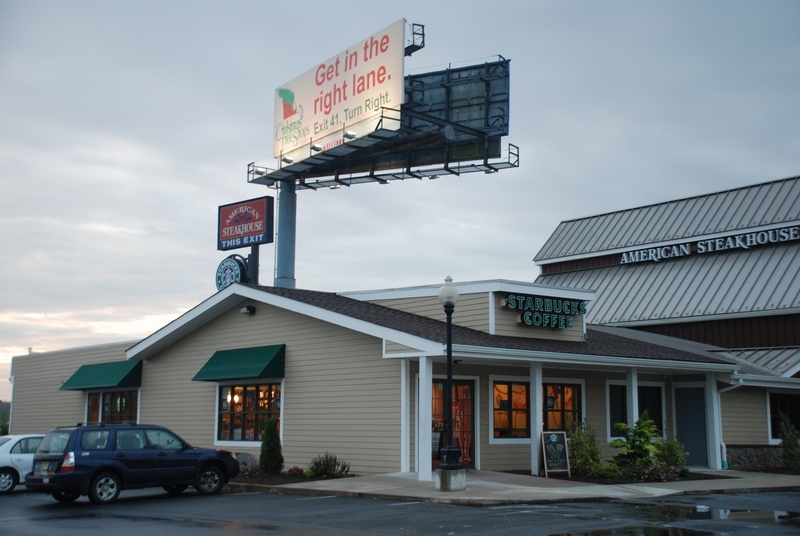 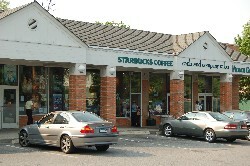 Most of Connecticut's elf population is located in the northwest, which as yet lacks a Starbucks. 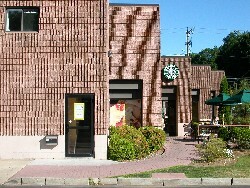 The "Starbucks Happenings" bulletin board at this store was conspicuously empty when I arrived. 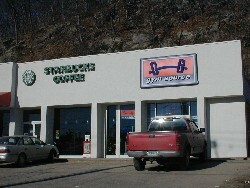 Come on, even the smallest town's gotta have something going on, right?